HomeTagsPosts tagged with "mermaid isle"
Earlier today, in Shemazing! HQ, we were chatting about the €88m Euromillions winner, which spurred on a conversation about what we would do with the money. We got totally carried away and decided we'd all buy an island, which led us to this website… and OMFG, we die. 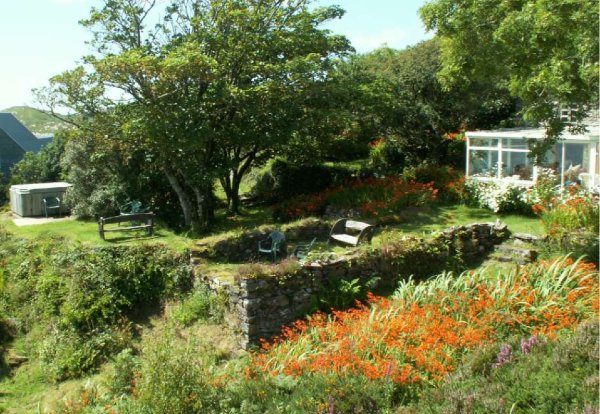 All around Ireland and across the world, there are beautiful, scenic, colourful and tranquil islands that you could buy for less moolah than a house. This island is situated on the lagoon of Venice. There are four buildings on the land as well as one villa, so we can only imagine bringing all of our friends and family over for a visit (i.e. a three-day island party). Most of the buildings need a bit of a revamp, but sure, if you live on an island, you might as well spend your time sprucing the place up. If you like to get up close and personal with wildlife, then this is the island to buy. It's an abundant, well-preserved natural environment, inhabited by brown bears, wolves, eagles and wild cats. It's the only island in Plitvice Lakes National Park, which is famous for its colourful waters, which range from vivid royal blues to dark forest greens. Coming over to Ireland, Bushy Island (lol at the name), is on the lower end of the price scale. Going for just over €200,000, it has no buildings, but obviously there's room to improve. Located in Lough Derg, Mountshannon in Co. Clare, it has pretty impressive views and has an abundance of flora, fauna and wildlife. Not too shabby. 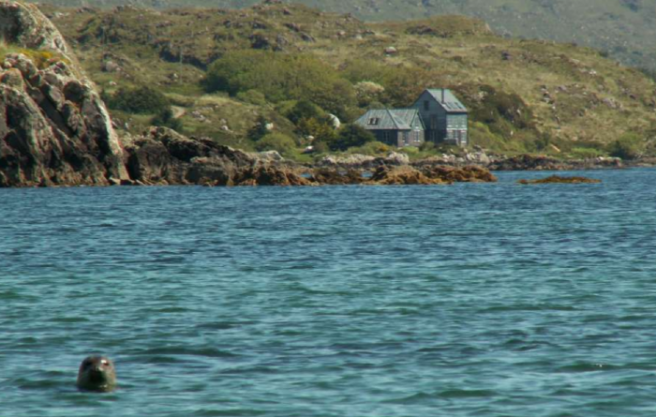 This is the dearest island of the lot, coming in at €25m (ouch), but just LOOK at it. The Portuguese island has a manor house, an employee house, agricultural support installations and cattle facilities. There's also an airplane facility, so you know, if you want to casually fly over to your own island, the option is there. 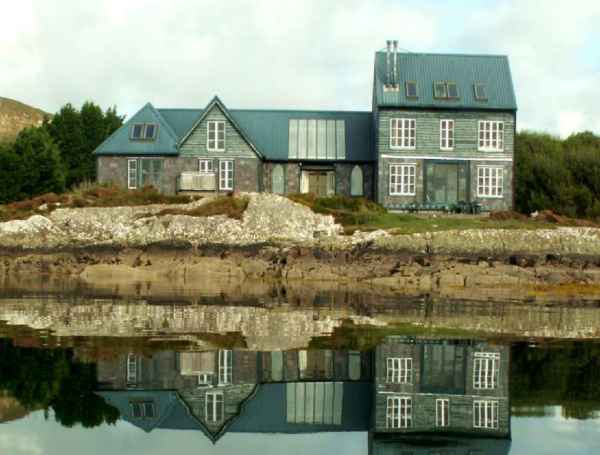 Our number one spot has to go to Mermaid Island, just off Kenmare Bay. 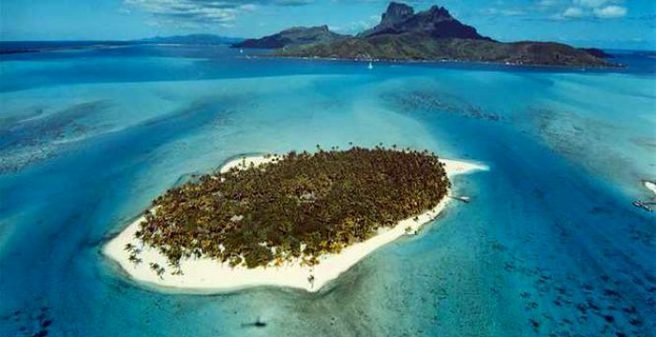 At €3m, you not only get the island but a HUGE house, a cottage, two pools and a crystal-clear protected ocean that you can swim and go scuba-diving in. This would be the first thing we'd buy if we won any large some of money.